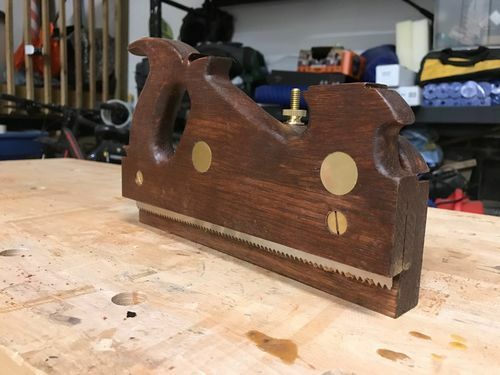 Does Any Toolmaker Sell A Kerfing Plane? Don’t see one at lie-nielsen, don’t see one at LeeValley/Veritas. Don’t like to spend my time building tools. Does any place sell a good kerfing plane? AFAIK there is no attachment for the small plow plane from LV, which I own. 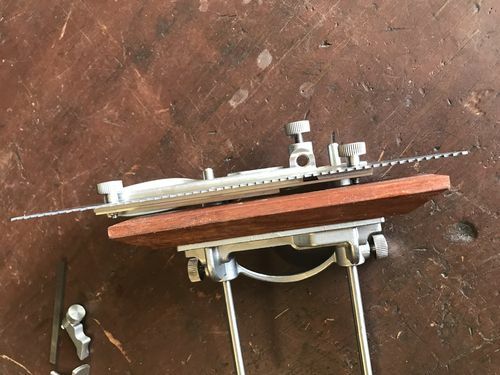 Make one from an old bandsaw blade unless you have BIG bucks. There is the Luban 043. A bit hard to get in the US. Might contact Bad Axe. 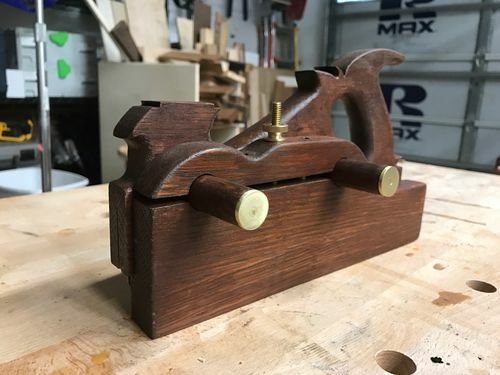 He is listing a finished kerfing plane with adjustable fence as “Coming Soon”. Maybe he could give you an idea of how far out those are. I’ve also seen shop made attachments for the Stanley 45 and 50. I’m looking to spend as much as possible and not do any work. 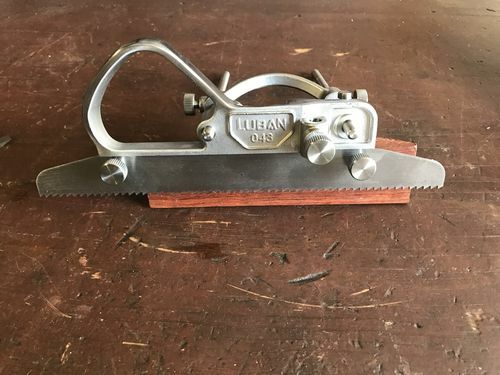 There was a group buy being setup on the facebook unplugged woodworkers group for those luban planes. Might still be open. I prefer made in Americky if possible. Maybe I’ll just buy a bandsaw. What is the purpose of a Kerfing plane? I prefer made in Americky if possible. Maybe I ll just buy a bandsaw. Good luck with that. Does anyone make a bandsaw in the states anymore? 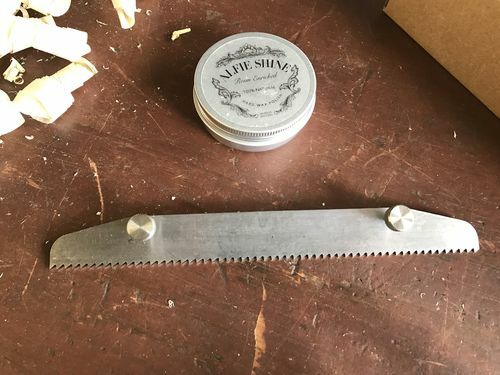 I just finished making this kerfing plane with the Bad Axe kit and the plans from Tom Fidgen’s book. It really isn’t really that much work or that difficult to do.